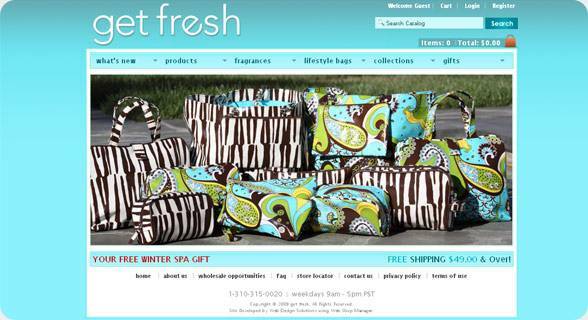 Get Fresh is a fun, life-loving attitude as much as it is a brand that always leaves you with a smile. We believe that you should trust your instinct, never take yourself too seriously, and always think outside the box. We seek to inspire, be inspired, and do something that we are passionate about everyday.